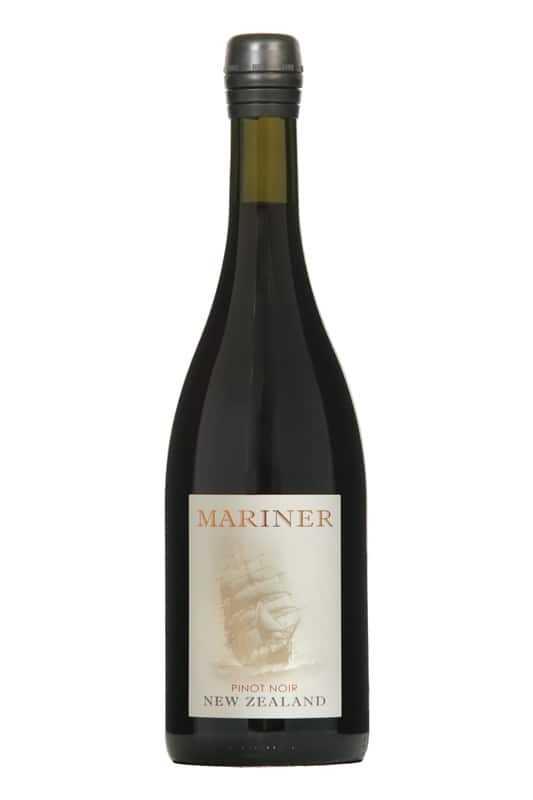 Mariner wines emphasize the importance of New Zealand’s fruit flavours. These wines exhibit slightly less oak than Latitude 41 wines. 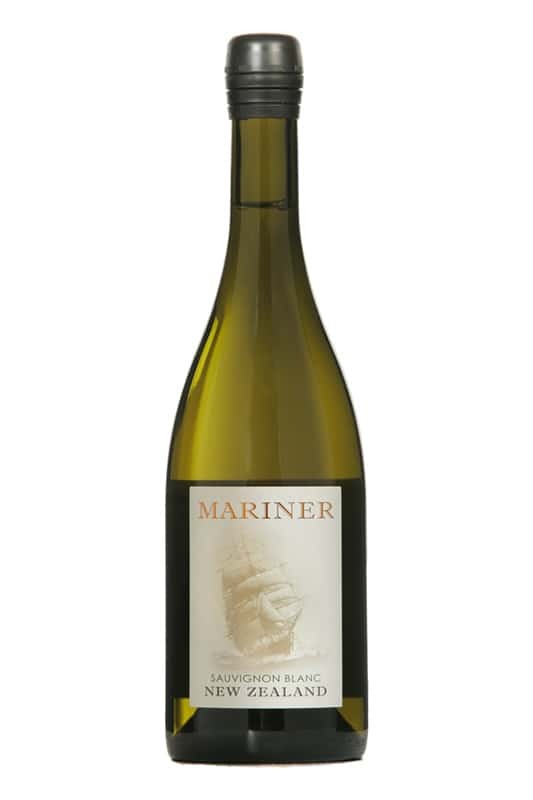 Bottled with a screw cap closure.